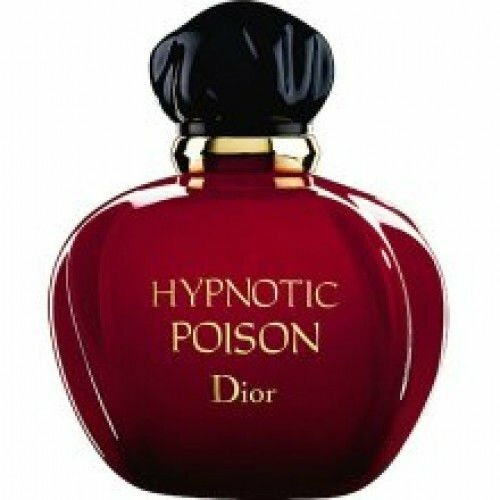 Dior Hypnotic Poison is a perfectly named fragrance. It has a delicious vanilla and almond scent. It's a gourmand, long lasting, sensual and sweet perfume. Quite addictive. The scent does have an invisible aura around you that is mesmerizing and hypnotizing. Men like this a lot. The nose behind this fragrance is Annick Menardo. Top notes are apricot, plum and coconut; middle notes are tuberose, jasmine, lily-of-the-valley, rose, brazilian rosewood and caraway; base notes are sandalwood, almond, vanilla and musk. We strive to get your order processed and shipped to you as quickly as possible. Therefore, most of the orders are processed as soon as you place them and can't be canceled even if they haven't shipped yet.If you want to cancel your order please let us know in 24 hours after you place your order and we will try to make the changes if possible. * We always try to provide 5 star service to you, but we have no control over the post offices. * Our store will not be liable for any fees or charges the customer may be required to pay. * Once your order is made, processing/packaging/labeling takes 5 to 7 business/working days BEFORE WE SHIP! *We ship all our orders using 'Eco Post' with a tracking number. * Eco post takes from 7 to 12 Business/Working days from date of shipment for you to receive your order.